Blood Tracks: Gina Wilson Is On The Edge … Her Dad has died in mysterious circumstances and she is the only one convinced that something isn’t right. As she struggles to find the truth, Gina is plunged into a world far removed from the one she has known – a world of lies, crime and betrayal. A world she can’t run from … A dark and dangerous thriller with a harrowing secret at its heart. Paula was born and brought up in Liverpool and now lives in Nottingham with her husband and three children. 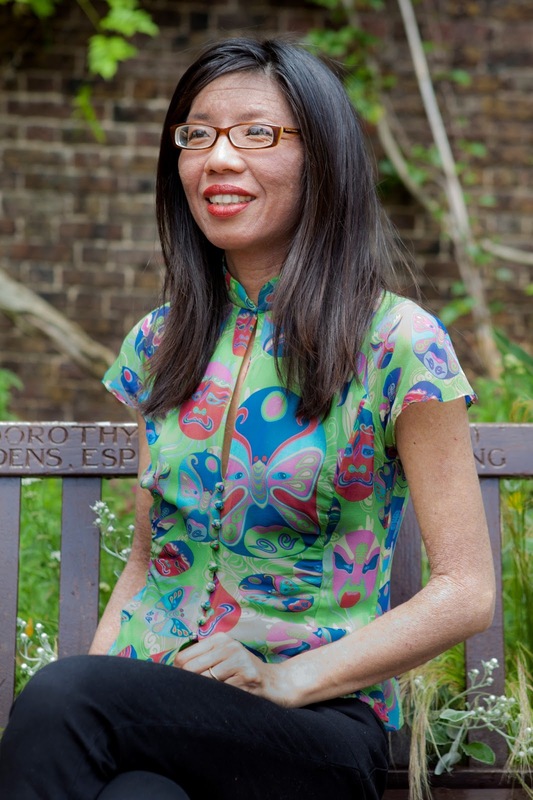 Her talent for writing was first noticed when she won the BBC Get Writing competition and her comic story was read by Bill Nighy on Radio 4. 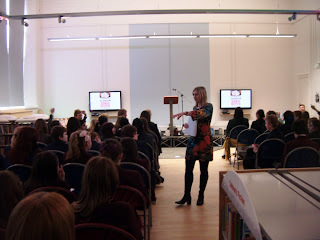 The opening chapters of her YA thriller led to her becoming one of the winners of Undiscovered Voices 2010. 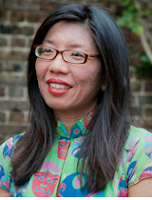 Thanks to SCBWI’s UV she gained an agent who was on the judging panel and was subsequently signed by Usborne who published The Truth About Celia Frost in 2011. It was named by The Independent as one of the best teen books of 2011 and was nominated for 10 literary awards. 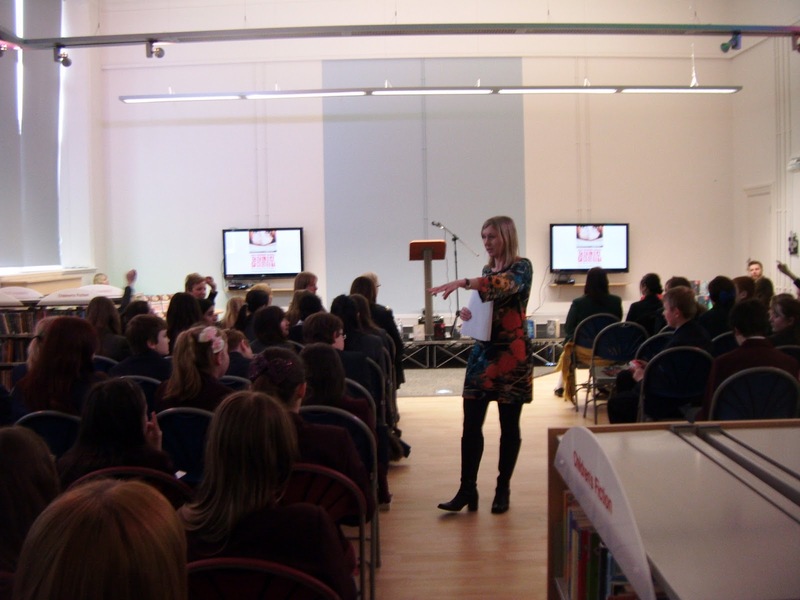 It was the winner of the Leeds Book Award (2012), Sefton Super Reads Award (2012), and the Nottingham Brilliant Book Award (2013). 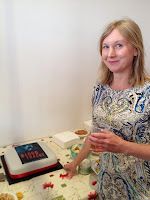 "Being one of the winners of UV2010 was life changing and I owe a great deal to SCBWI-BI and Undiscovered Voices"
“Blood Tracks is one of those brilliant books that manages to hook the reader from the very first page, and keep them thinking about the twists, turns and turmoil long after they've finished. 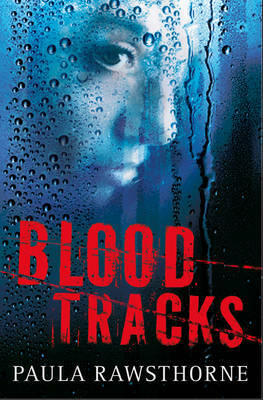 From the compelling characterization of Gina as she struggles to uncover what really happened to her dad, and her blossoming relationship with Declan, to the unfolding mystery surrounding Uncle Tom - Blood Tracks has all the ingredients of the perfect thriller. Fast-paced and full of surprises, a stunning follow-up to The Truth About Celia Frost." 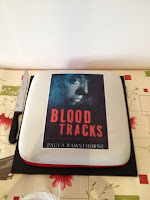 After a launch at Waterstones, Paula is off on tour with Blood Tracks, appearing at Festivals, Events and in schools in Liverpool, Coventry, Manchester and Nottingham. Join me in wishing her lots of success and hip, hip hooray! The books sounds great Paula and I love the cover, good luck with it! Thanks Amanda! Glad you like the cover. I'm really pleased it. Usborne spent a long time on the cover and I think they've got the atmosphere just right. Thanks, Candy and thanks to SCBWI-BI and Tania for helping me celebrate the publication of Blood Tracks. I look forward to reading lots more great news from SCBWI members on Words and Pictures. All looking suitably edgy especially the look being flashed on your cover - brilliant I'm spooked.